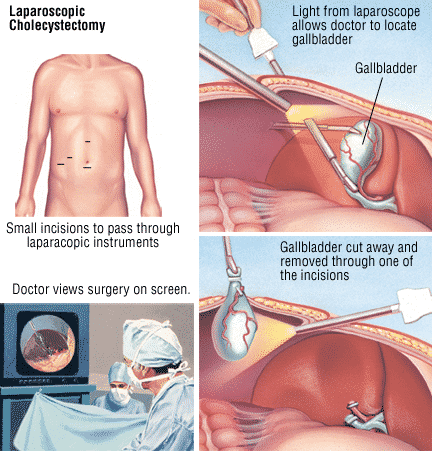 Cholecystectomy is a surgical procedure performed to remove your gallbladder. 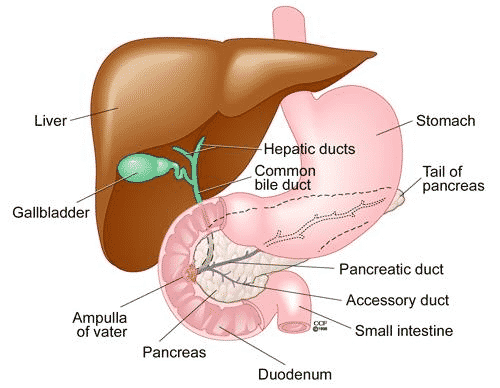 The gallbladder is a pear-shaped organ that can be seen at the upper right side of your abdomen. 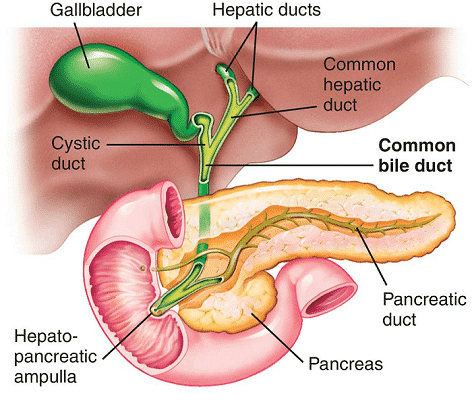 Bile is a digestive fluid produced in your liver, once the gallbladder is removed, this flows directly to your small intestine from the liver, rather than being stored in your gallbladder. Surgical treatment is usually recommended when you have symptoms such as pain, nausea, vomiting, light-coloured or grey stool, fever and diarrhoea. Some people with gallstones may experience symptoms such as pain in the upper abdomen or right side of the body. They should seek immediate medical attention to avoid further complications and to alleviate pain and to avoid the potentially serious conditions caused by gallstones. Open gallbladder removal: It is a surgery performed using a single or large open incision in the abdomen for removing the gallbladder. It provides permanent relief from the gallstones and other problems associated with the gallbladder. 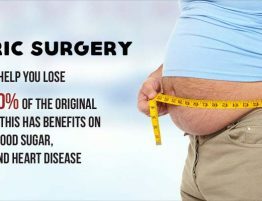 It is especially recommended for people with scar tissue or other anatomical complications from prior abdominal surgeries. Laparoscopic Gallbladder Removal has gained popularity in recent trends over Open gallbladder surgery because of faster recovery and less painful. Laparoscopic Gallbladder Removal: It is a common type of gallbladder removal surgery in which small incisions and specialized tools are used for removing the diseased or inflamed gallbladder. It is preferred over the open surgery as it requires smaller incisions. Your doctor may recommend Laparoscopic Gallbladder Removal because smaller incisions reduce the risk of infection, bleeding and recovery time. During the surgery, your doctor may remove your gallbladder, since gallstones frequently recur. However, removal of the gallbladder (cholecystectomy) doesn’t affect your ability to digest food. It is relatively a safe procedure. Apart from surgical removal of the gallbladder, several nonsurgical treatments exist which helps to relieve pain and reduce the volume of the gallbladder. Doctors usually recommend these alternatives for the people who are at high risk of surgical complications. The fact is surgical removal of gallstones involves removal of an entire organ. 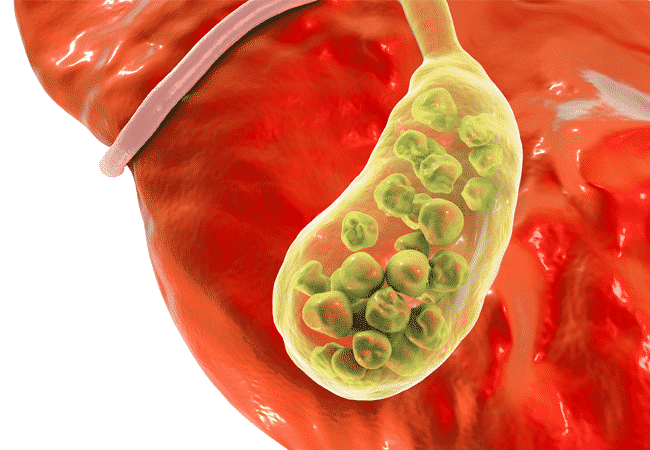 This motivates you to consider several nonsurgical treatments for gallstones. The following are some of the nonsurgical treatments, alternative to surgery for every Cholelithiasis patient. Oral medication to dissolve gallstones is a common form of non-surgical treatment available. Only small, non-calcified gallstones which are cholesterol and pigment gallstones can be treated effectively with this treatment. It is rarely recommended for the people to whom surgery is not an option. 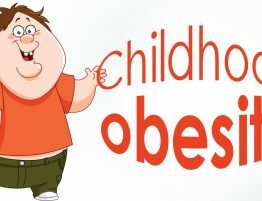 During this oral dissolution therapy, medications are taken by mouth to reduce the amount of cholesterol in the bile. This is NOT an effective treatment to dissolve cholesterol-containing stones and these stones often recur once the medication has been stopped. It is another form of non-surgical intervention during which shock waves are generated outside the body. In this therapy, the shock waves are directed towards gallstones, which are located using the ultrasound. 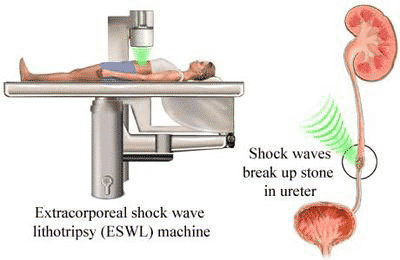 Single or small gallstones can be treated effectively with Extracorporeal shock wave lithotripsy, but the large or multiple gallstones cannot be treated and there is no risk of recurring stones. Acupuncture helps to reduce spasms, ease bile flow and restore proper function. Acupuncture treats gallstones by relieving the pain from gallstones as well as reduces the volume of the gallbladder. In this therapy, a solvent is injected into the gallbladder to dissolve the stones. It dissolves the stones within 5 to 12 hours, but it is a hazardous procedure including severe burn pain. It requires a careful approach as it involves serious complication. It is the second most effective treatment option after surgical gallbladder removal. Doctors usually recommend this treatment for patients who cannot tolerate surgery directly. 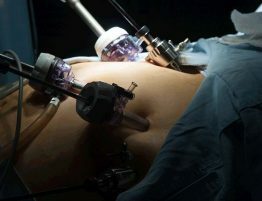 In this therapy, trocar needle-catheter or Seldinger technique are used to puncture the gallbladder. 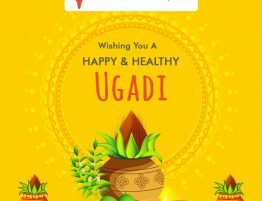 Then the contents of the gallbladder are drained so that any infected material present in it can be removed from the body and this might improve the health. You don’t even need surgery unless you experience pain. You can even pass the gallstones without even noticing. Your doctor might recommend surgery if you have pain. If you’re at high risk for surgery complications, your surgery might be postponed.